As I have said many times here at Theme Park University, escape rooms are the latest attraction craze sweeping North America. While it’s not practical to operate them in theme parks due to their incredibly low capacity, it was only a matter of time until we saw some version of one pop up within a gated attraction. 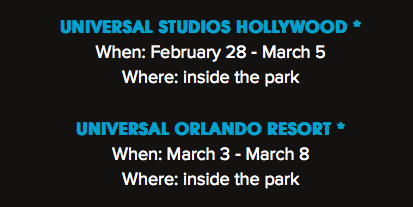 Starting February 28 in Universal Studios Hollywood and March 3rd at Universal Orlando, Dig – Escape The Room will be running for a limited time. Interested participants can sign up via a website in advance starting on February 19th and those slots will be gone almost instantly. Admission to the park is required to go through the experience. When Peter Connelly, an FBI agent recently stationed in Jerusalem, begins investigating the murder of a young American, he realizes that he has uncovered an ancient international conspiracy that threatens to change the course of human history. Certain that the dangerous prophecy is nearing fruition, Peter must race against the clock to unravel its mystery. From a remote farm in Norway, to an enigmatic compound in New Mexico, to the serpentine tunnels of Jerusalem, this immersive, fast-paced adventure will take viewers on a quest for a truth that will shake the world’s beliefs to its very core. Sounds pretty cool to me and I’ll definitely be signing up If you’re interested in trying this out, visit digescapetheroom.com! Make sure to follow Theme Park University on Twitter and like our Facebook Page! Doing any online shopping? Click on any of the links on this page to help support TPU. It costs you absolutely nothing and helps us pay the bills! Thanks! 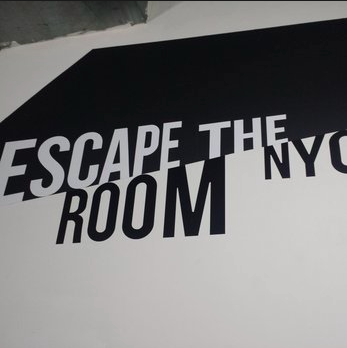 This entry was posted in Escape Rooms, Universal and tagged escape room, Escape The Room, The Dig, Universal Hollywood, Universal Orlando, USA network. Bookmark the permalink. Trackbacks are closed, but you can post a comment.